Course Dates: Dates are yet to be confirmed. Please enquire for further information. The aim of this course is to encourage positive Manual Handling behaviour and train delegates to be able to perform safe slinging and joining of loads plus the ability to signal a crane operator in different scenarios i.e. loads from shore to vessel, change of level, loads out of sight of crane operator. The course will include videos, group discussions, trainer led presentations and practical demonstrations of slinging techniques and banksman’s signals with a variety of different objects and props.  Delegates will be assessed throughout the course with a short, written exam upon completion. Trainer to delegate ratio of 1:12 throughout.